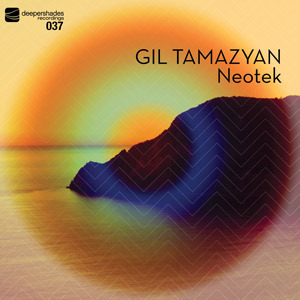 Gil Tamazyan's name is familiar to the Deeper Shades fans for mastering close to every release on the label so far. But he is much more than just a mastering engineer, vinyl cutting guru and electronic wizard. With releases on Om Records, his own Capsule Labs imprint and now Deeper Shades Recordings he proves his talent lies also in being a multi-instrumentalist and producer. The twists and turns of "Neotek" are a welcome reminder of how deep the Deeper Shades can go.